This was the first year in which the JRA didn't organise rallies. As agreed by members in 2012, rallies (small 'r') are now organised by members themselves, who may refer to them as 'rallies', 'junkets', 'get-togethers' or anything else they dream up. 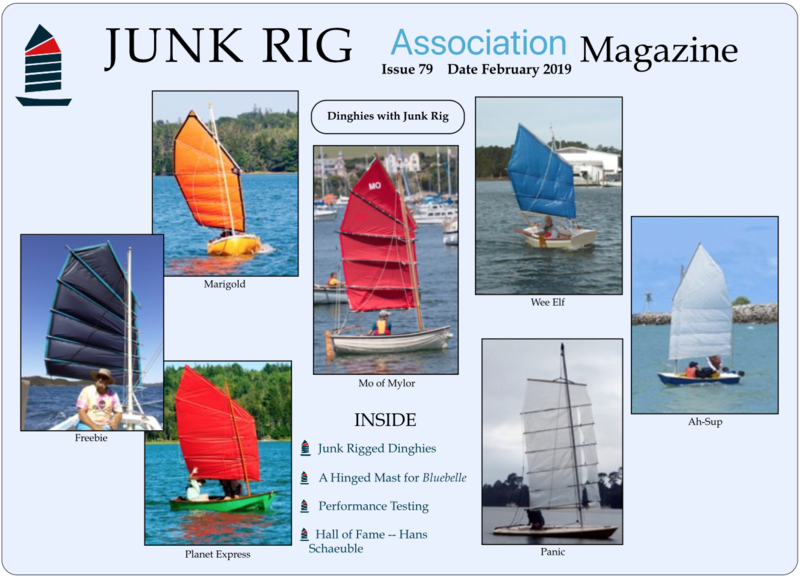 Reports are added here as they come in, and appear in the following issue of the JRA magazine.